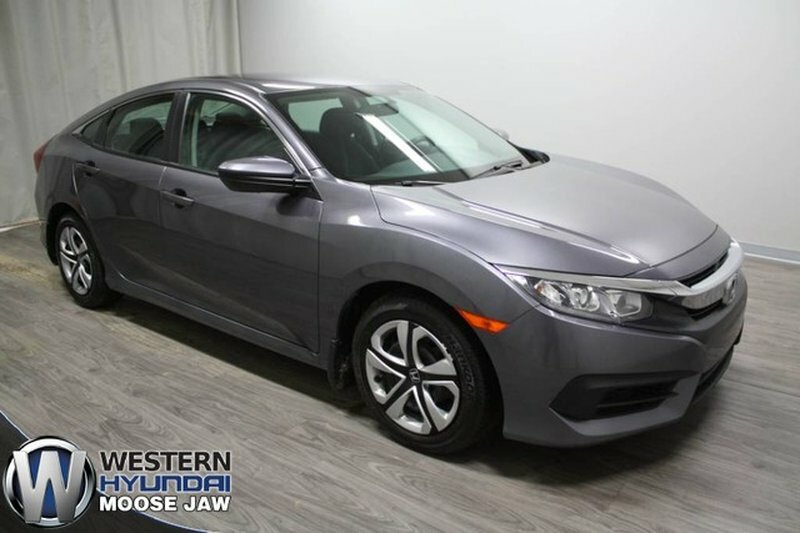 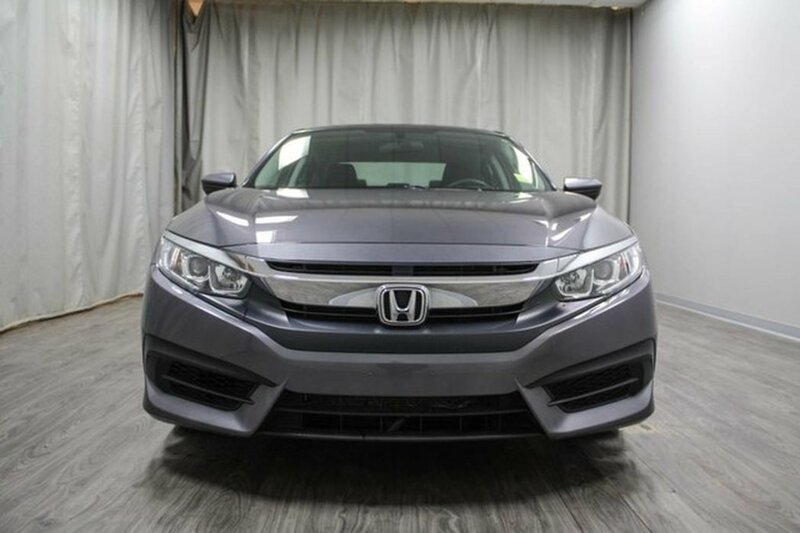 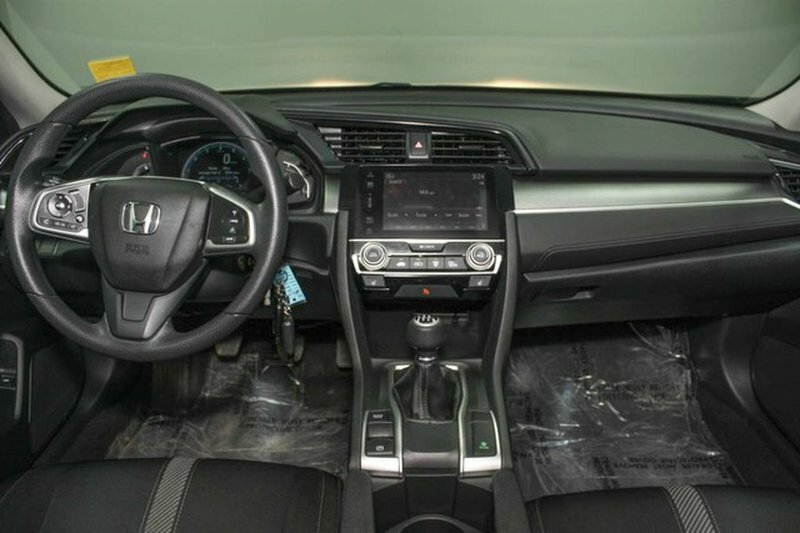 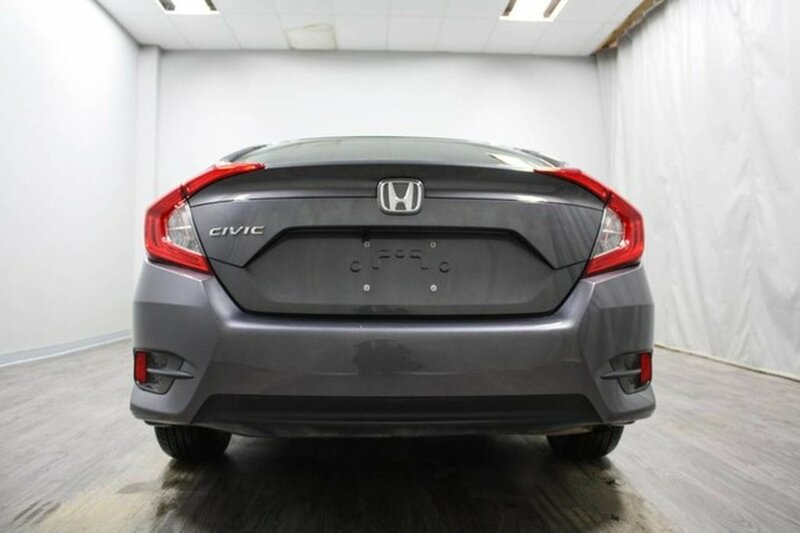 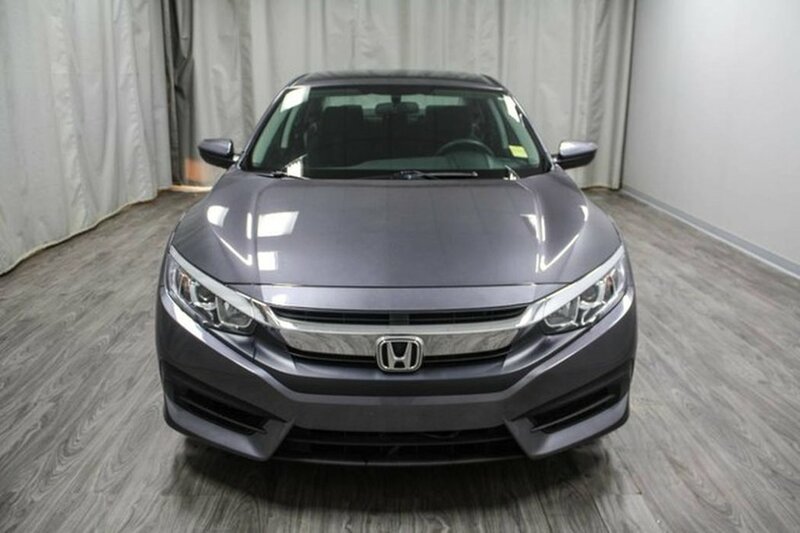 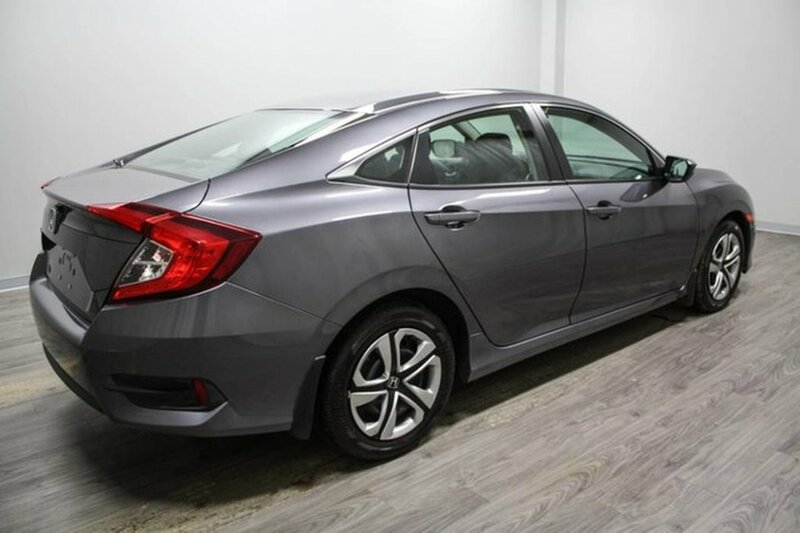 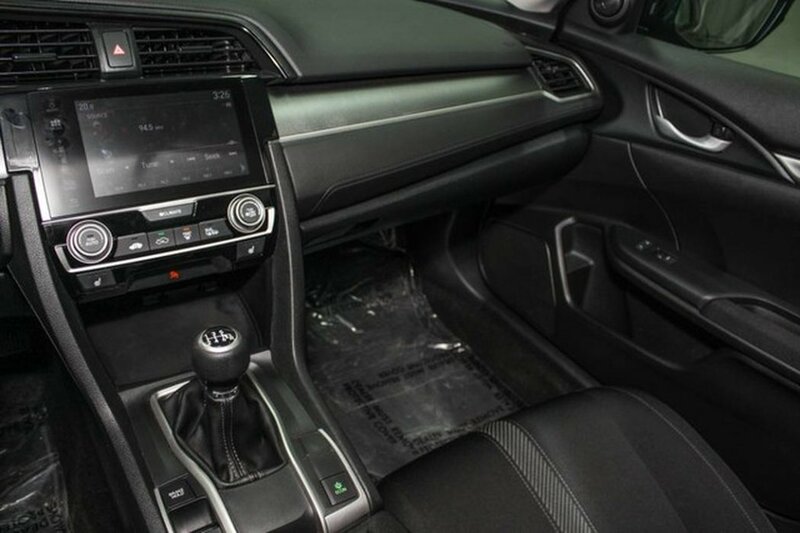 This 2017 Honda Civic sedan LX manual is the perfect match for both affordability and gas mileage! 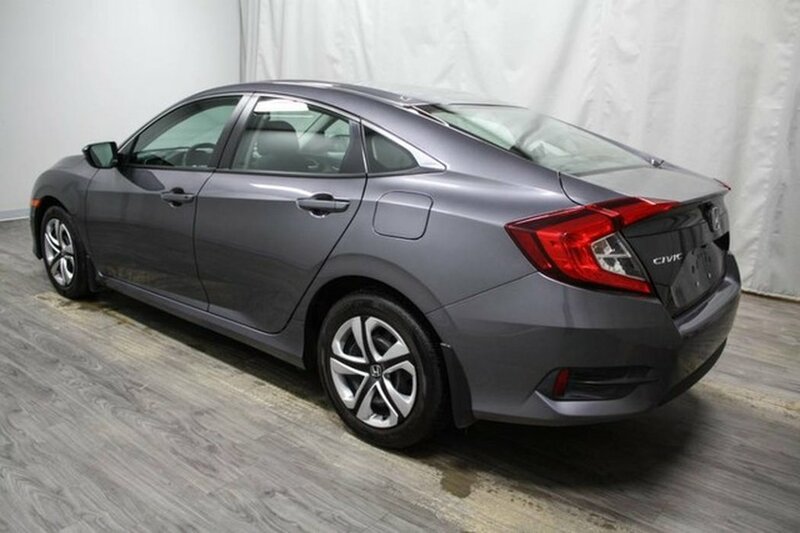 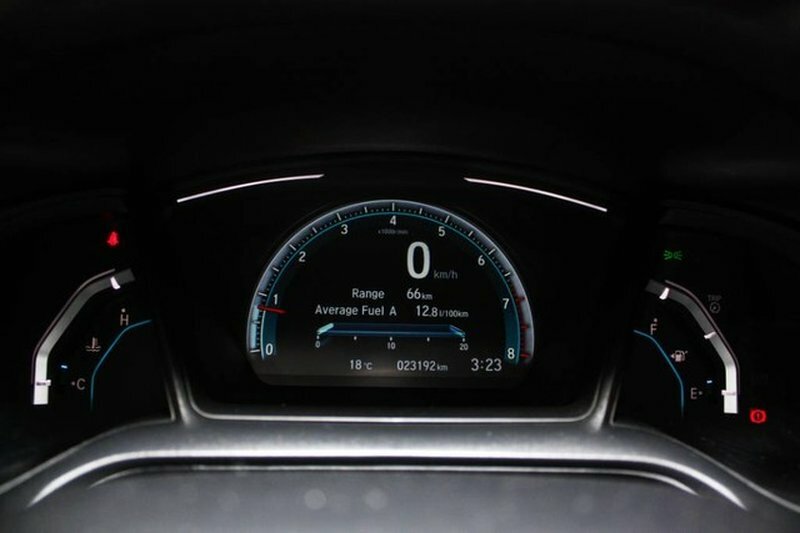 It has an extended comprehensive warranty remaining until April 11, 2022 or 100,000KM! 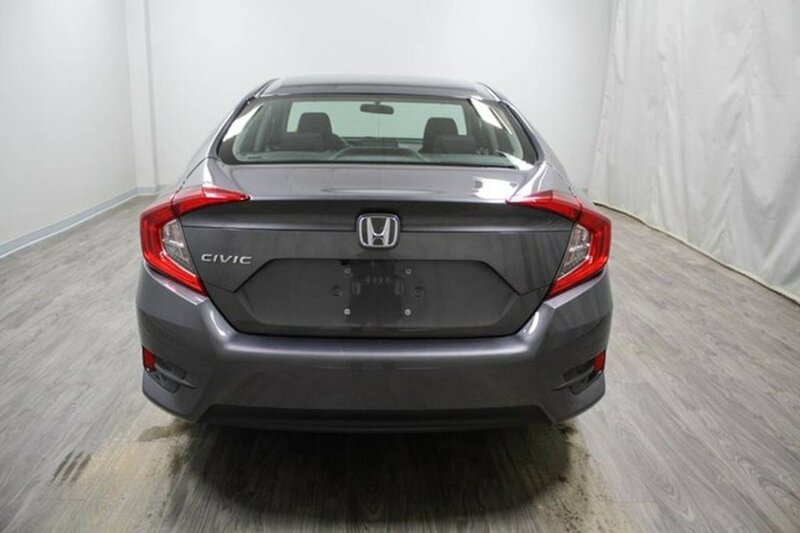 This is a one owner SK vehicle that has never been in a collision. 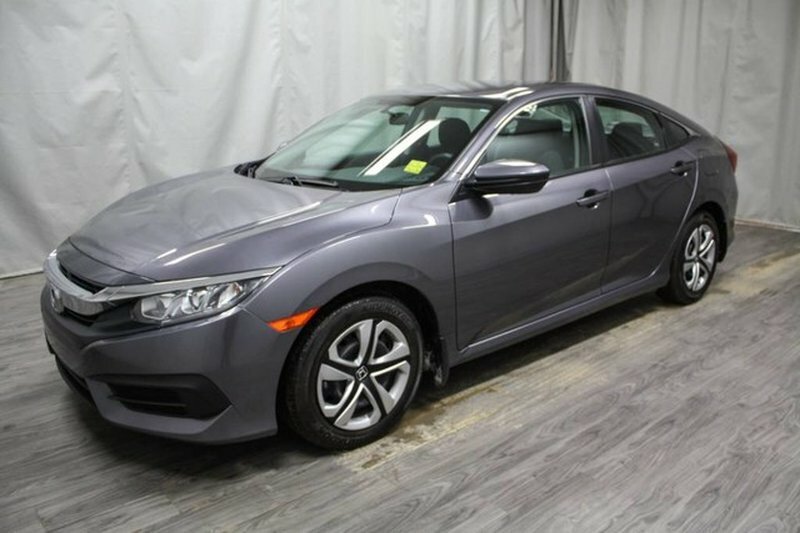 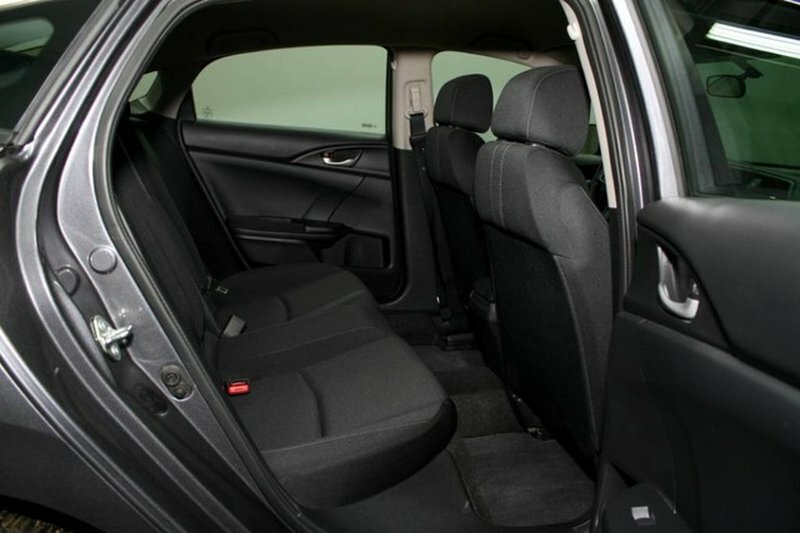 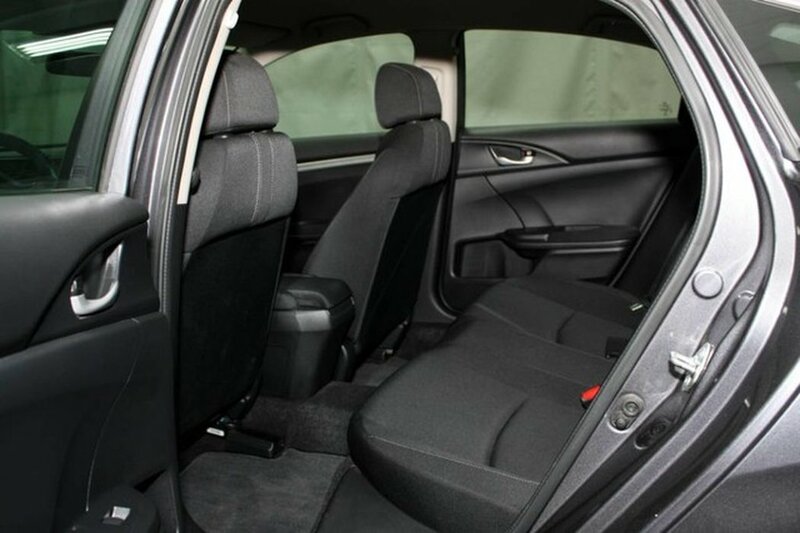 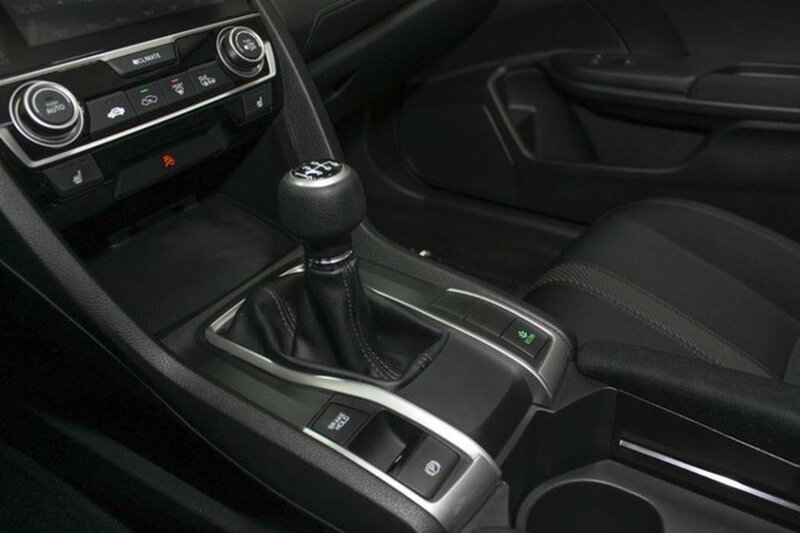 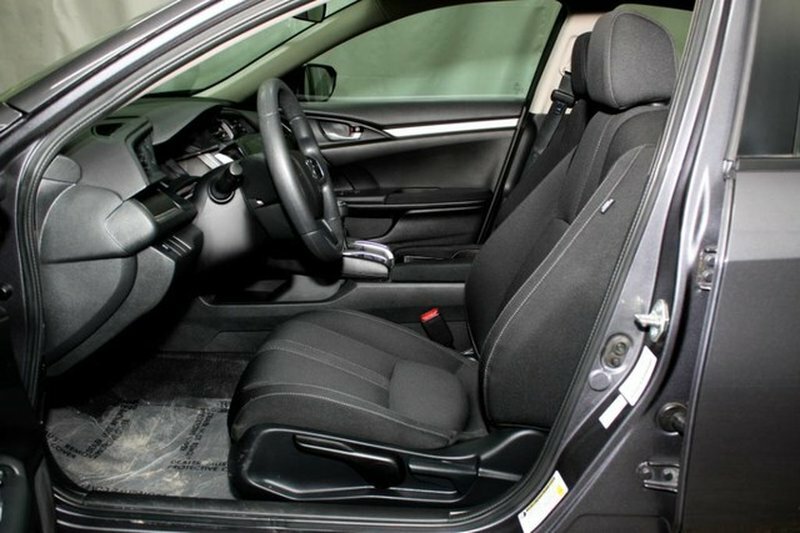 Some of the stand out features include a remote starter, power windows and locks, air conditioning, a 6 speed standard transmission for extremely good mileage! 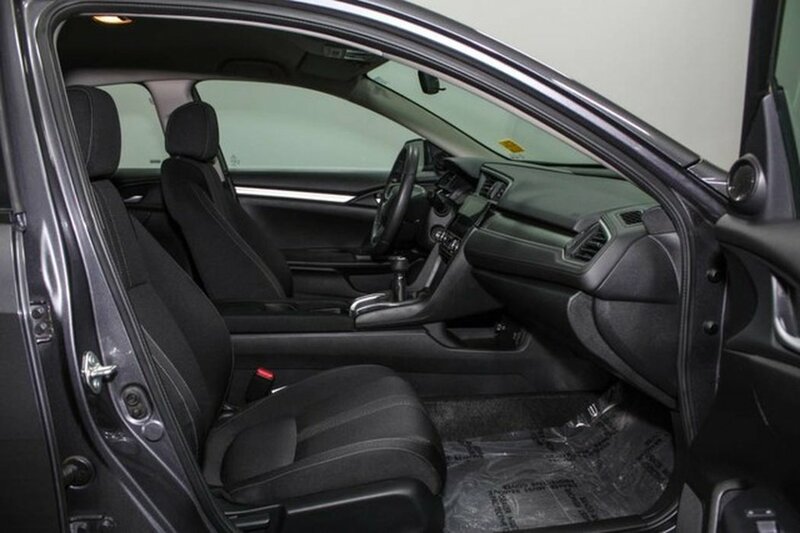 Our certified technicians performed a used vehicle inspection and found it needed new air/cabin filters as well as wiper blades.